Averaage pattern close up look good on the website but average otherwise. Response from Charles Tyrwhitt: This is certainly awfully disappointing to read, as we put great care and pride into every one of our shirts. The casual Gingham Oxford's are big favourites with our customers as well, which makes this even more upsetting. Nevertheless, we appreciate your feedback. 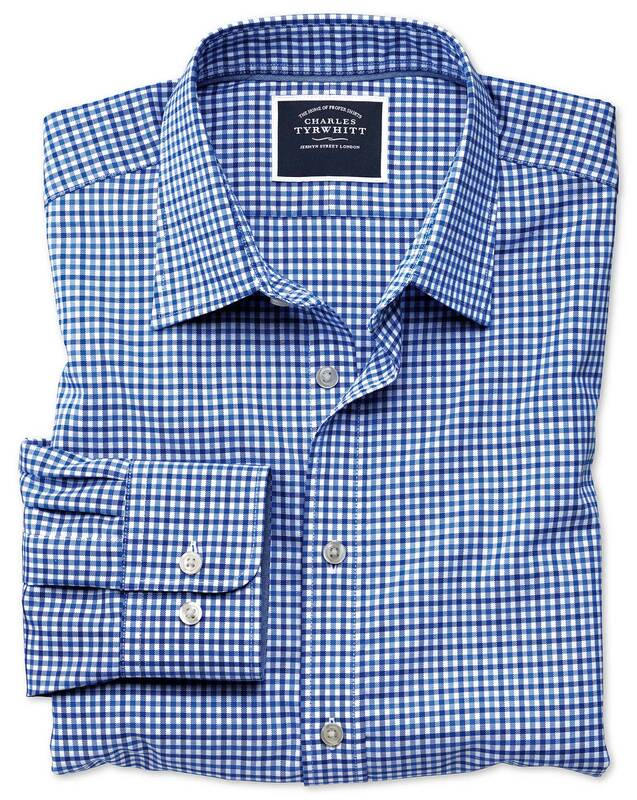 You are welcome to return this shirt to us using the online return service - www.ctshirts.com/rebound.